We can't tell you everything in old No. 9 but we can tell you that it is a vinegar based sauce that is hand-crafted, made in small batches and tastes great on almost anything! Our No. 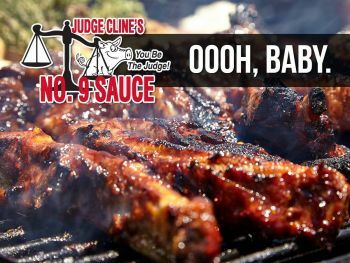 9 sauce has a really distinctive flavor that brings out the best in beef, pork, lamb, fish, chicken, veggies or whatever you put on the grill!